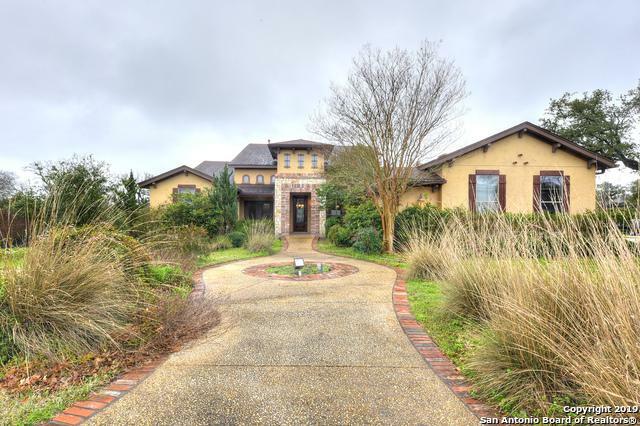 Hill country feeling offers this 2 story home. 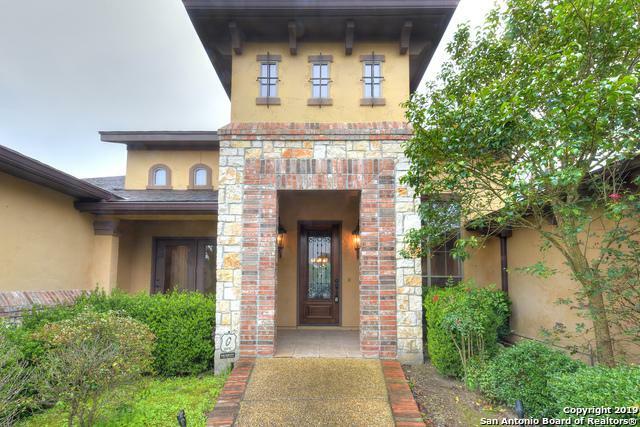 The former model home features 3 BR/4 FBaths. Open kitchen w/breakfast bar,granite countertops,stainless steel appliances. Formal dining. Cozy formal living room with gas fireplace. Master suite offers terrace access,Whirlpool tub,walk in closet,separate baths and vanity. All bedrooms in main floor. Open office space w/outside access. 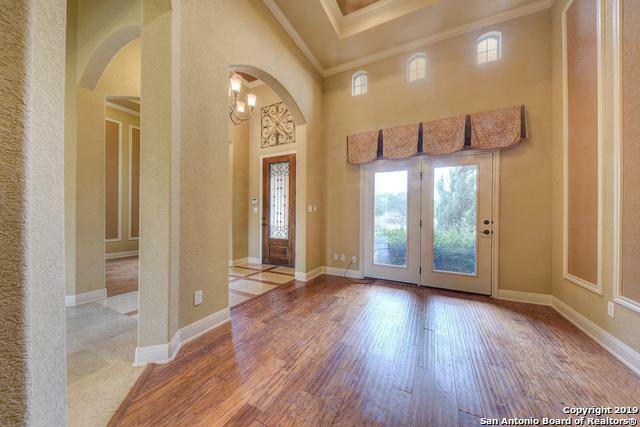 Nice wood and title floors. 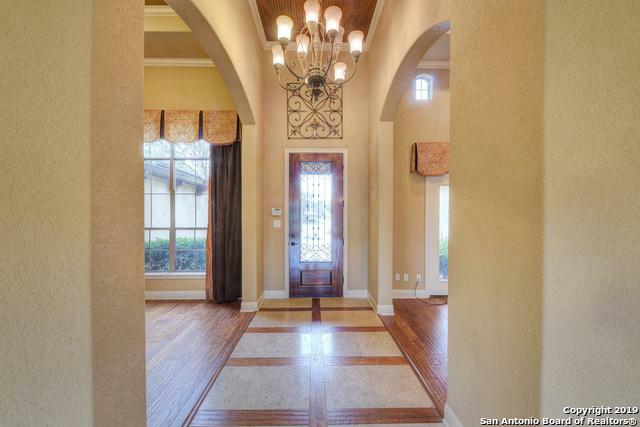 A plethora of extras including crown moldings,wine closet,wet bar in GMR,spacious patio w/fire pit.